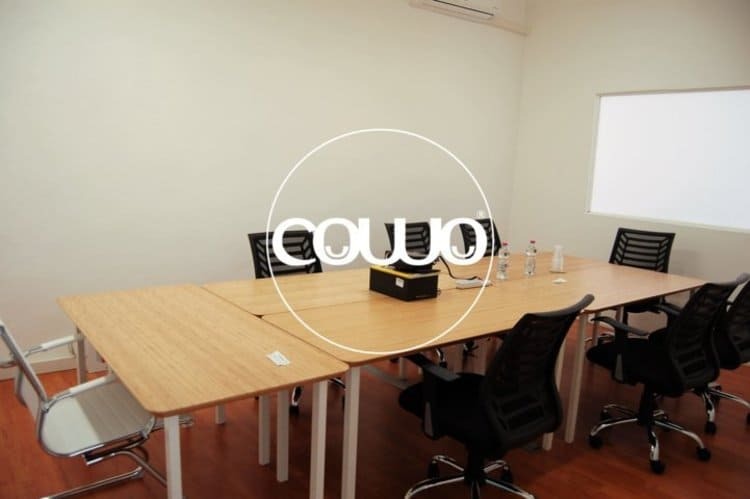 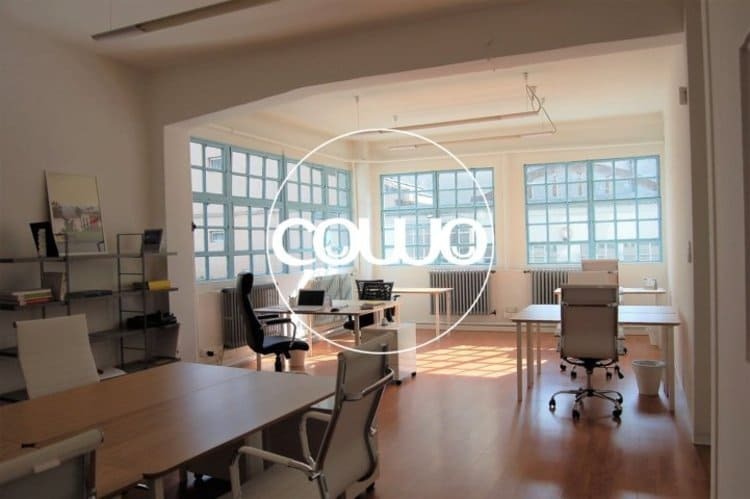 Coworking Space in a renovated building of the “Old Lambrate” neighbourhood. 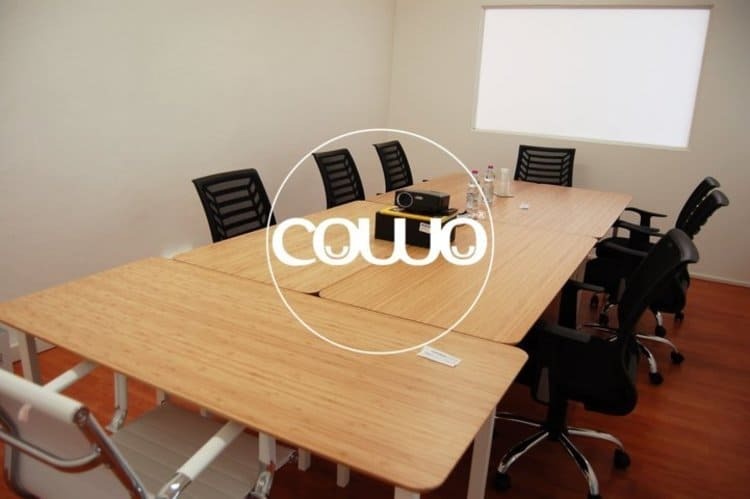 Very convenient to reach, thanks to the Metropolitana green line no. 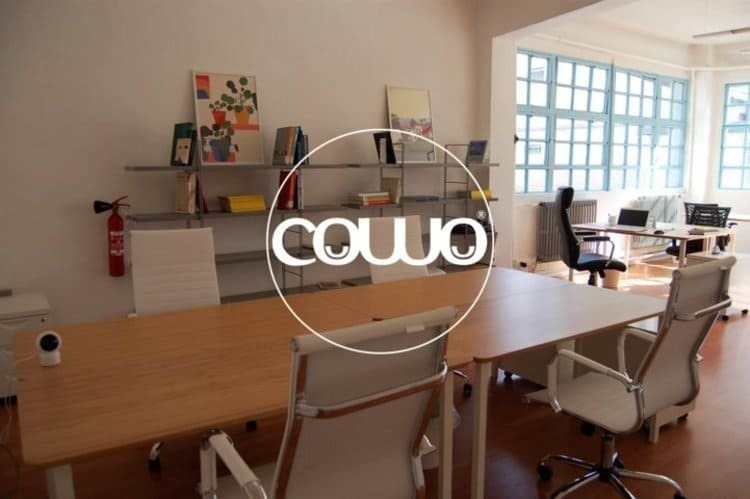 2 “Lambrate” stop. 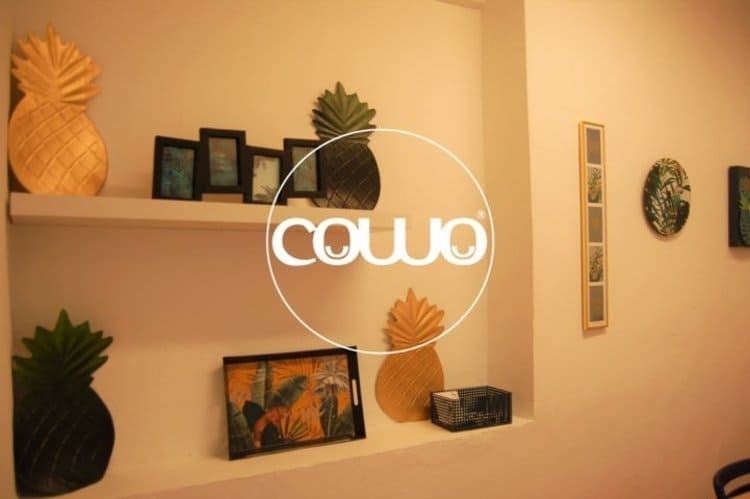 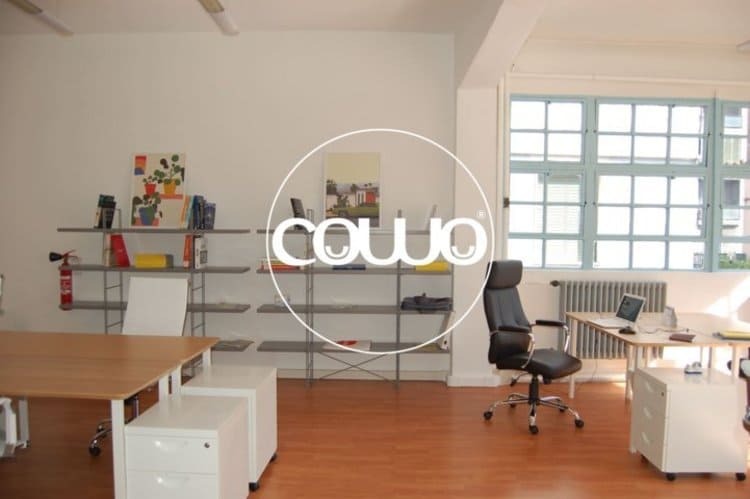 The Cowo® space is right behind the Railway Station, in via Ponte di Legno 7.